We are very happy to have received the final decision of the Minister for Environment, Ms Ségolène Royal, and Secretary General for the Conference of Parties (COP21), Mr Pierre Henri Guignard. 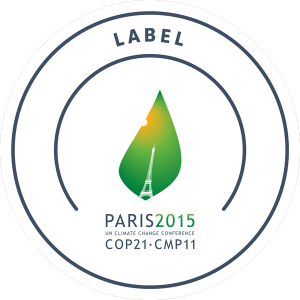 Climate Heroes received the official “COP 21 Paris 2015” label, in preparation for the COP21 Paris Conference, also called United Nations Climate Change Conference, which will be held in Paris this December 2015. This allows us to display the label on our website and any printed materials, such as exhibition materials and communications around the project. In preparation for December, and the COP21 conference, we are working to prepare more media and advocacy content through stories of Climate Heroes in France and abroad, to be shared with the public during COP21. We hope to disseminate those stories as widely as possible on this occasion, in order to spread the word about those initiatives that can inspire more of us to start acting and mitigating climate change. Stay tuned for more information soon, a crowdfunding will be organized too. 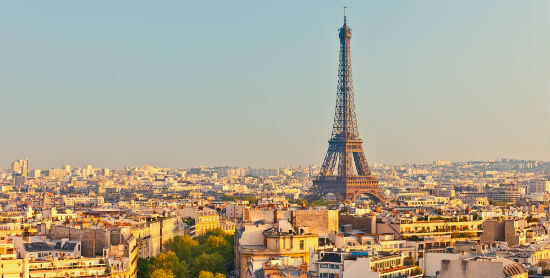 If you would like to support the public event we will be doing in Paris this fall, we would love to hear from you too!